New research shows care companies are still breaking the minimum wage laws. It was meant to be unveiled last autumn. 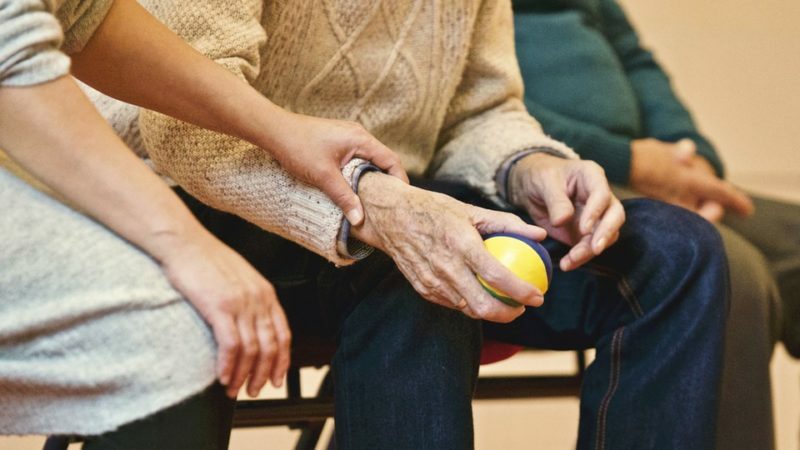 But as the Brexit drama has descended further into farce, the government’s much-vaunted green paper on how to care for old people is nowhere to be seen. As ever, it is workers in the care sector are paying the price. With councils continuing to face crippling cuts, new research shows care companies are still failing to pay staff fairly. That in turn is causing further chaos in an over-stretched service. As the Institute for Government note, low pay and poor working conditions for care workers are both factors hindering providers’ ability to recruit and retain staff. Now new research from the Unison union shows that care companies are still breaking the rules on pay. Minimum wage rules say travel time between one care assignment and another must be paid. But it’s simply not happening. Although the figure has almost doubled (from 24% to 46%) in the past two years, more than half the councils responsible for social care in England still don’t stipulate in their contracts with homecare providers that they must pay for travel time. In Wales two in five (40%) of councils now demand that travel time is paid, according to Freedom of Information requests by Unison. Another one in five (21%) local authorities in England said companies they commissioned were bound by minimum wage laws – but they don’t make any specific stipulation about paying for travel time – or that the amount they paid to firms incorporated an element of travel time within the hourly rate. Yet a recent Unison survey of homecare workers shows that many companies do not abide by minimum wage laws, and even those paid extra by councils to remunerate care workers for travel time simply do not do so. Three in five (63%) were only paid for time spent in the home of people they care for. Only paying for this contact time can bring care workers’ hourly pay rates well below the government’s national living wage, currently £7.83 for those aged 25 and over. Social care has been hit badly by local government cuts, putting further pressure on wages. The Institute for Fiscal Studies say that to maintain publicly funded social care at 2009/10 per head levels, the government would have to spend between £2.8bn and £4bn more than it is forecast to in 2019/20. “It is an absolute disgrace that hard-working homecare workers are being penalised in this way. Poor rates of pay along with the pressure to keep time spent in each home to a minimum make life tough and play a huge part in the high turnover of staff. But analysis in the Economist this week showed ‘the government is all but grinding to a halt’ – meaning there’s little hope for fresh legislation any time soon. Remember when Theresa May promised to take on the ‘burning injustices’ in society? Looks like they are being left to burn.